Born in San Francisco in 2010. Adelaide began studying piano performance at the age of five. She studies the Suzuki method with Darja Koehler in Lafayette, California since 2016, and she took part in a series of Masterclasses by Mrs. Caroline Fraser (2016 and 2018) held in Oakland, California. At eight years of age, Adelaide has won several county piano performance awards included a first prize (2017) and two third prizes (2016 & 2018) at Music Teachers’ Association of California – Contra Costa Branch in San Francisco Bay Area, and a second prize for Baroque Festival 2019. Adelaide’s performances have garnered exuberant reviews. 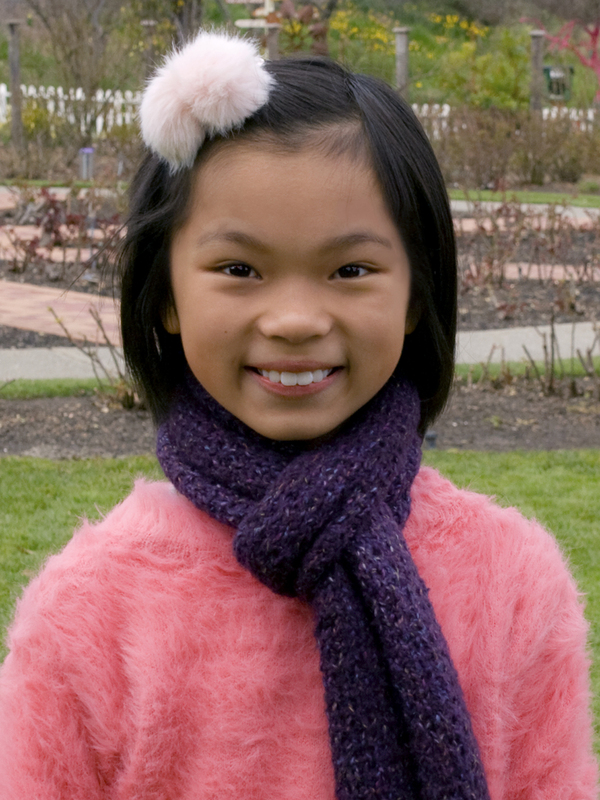 Beyond piano performance, Adelaide is also a violinist, enjoys singing and art.